Will Aer Lingus rejoin the oneworld alliance? 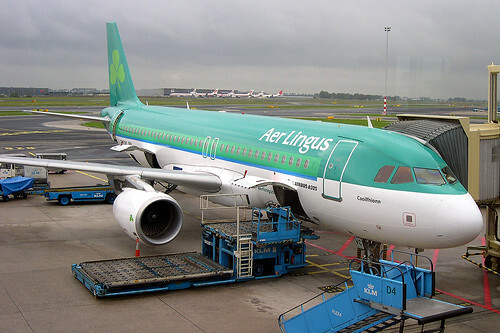 Bloomberg is reporting that Aer Lingus is in discussions with British Airways about rejoining the oneworld alliance. The airline left oneworld back in 2007 when it tried to reposition itself into a low cost carrier in order to better compete with Ryanair and the switch marks a change in strategy and would seem to indicate that the airline is going to refocus their efforts and return to being a full-service airline. Oneworld is the 11-10 favorite to lure Aer Lingus, Irish bookmaker Paddy Power Plc said today. Star is rated a close second at 5-4, with Skyteam a longer-odds bet at 4-1.